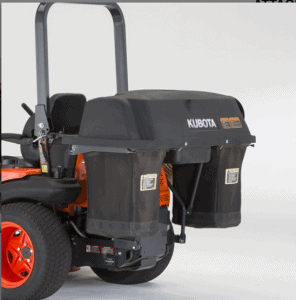 Productivity is the name of the game when you mow with Kubota’s rugged ZD1211-60. 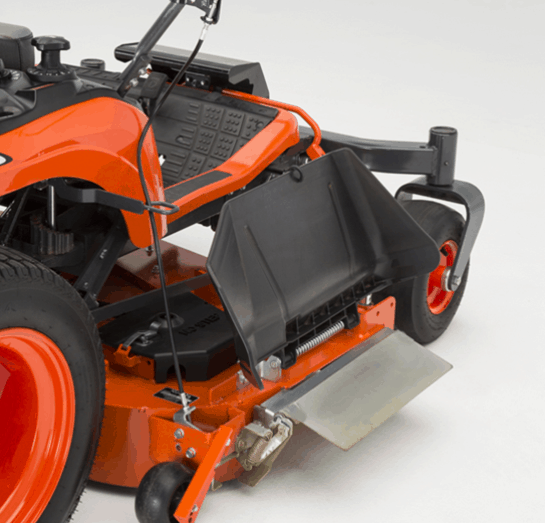 You’ll get the job done faster with a powerful 24.8HP Kubota diesel engine and our efficient, 60″ wide ASC mower deck. 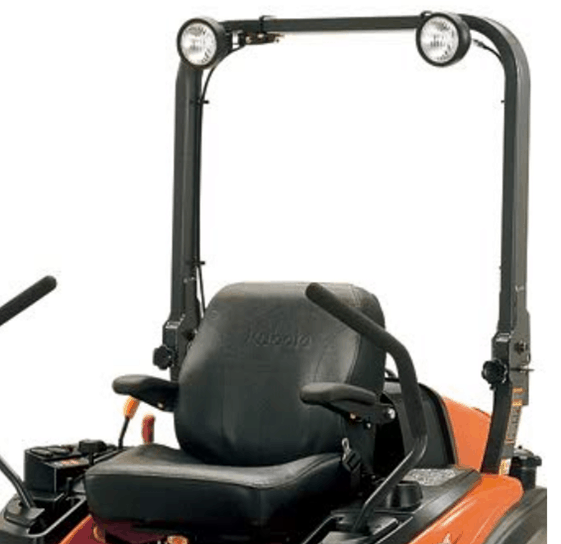 Enjoy a super smooth ride and exceptional comfort with Kubota’s hydrostatic transmission and adjustable front axle. 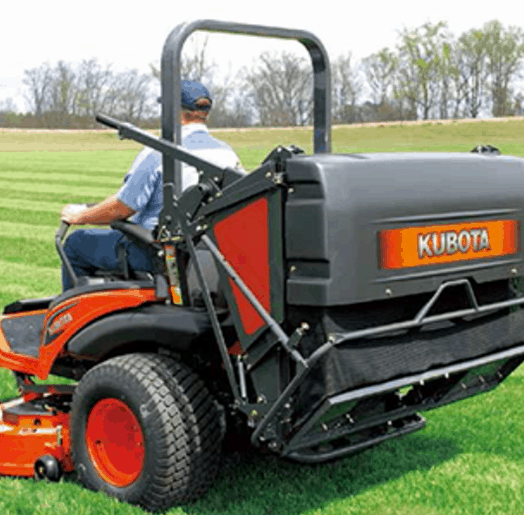 If you’re looking to get more out of your day, then the Kubota ZD1211-60 is the mower for you. 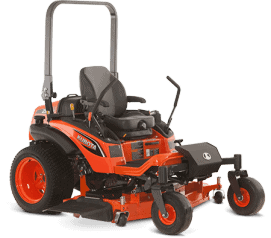 Powered by a 24.8HP liquid cooled Kubota diesel engine, renowned for their durability, high performance, energy efficiency and reliability. 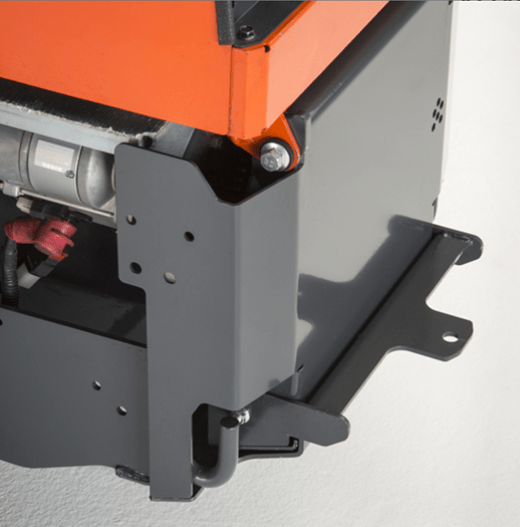 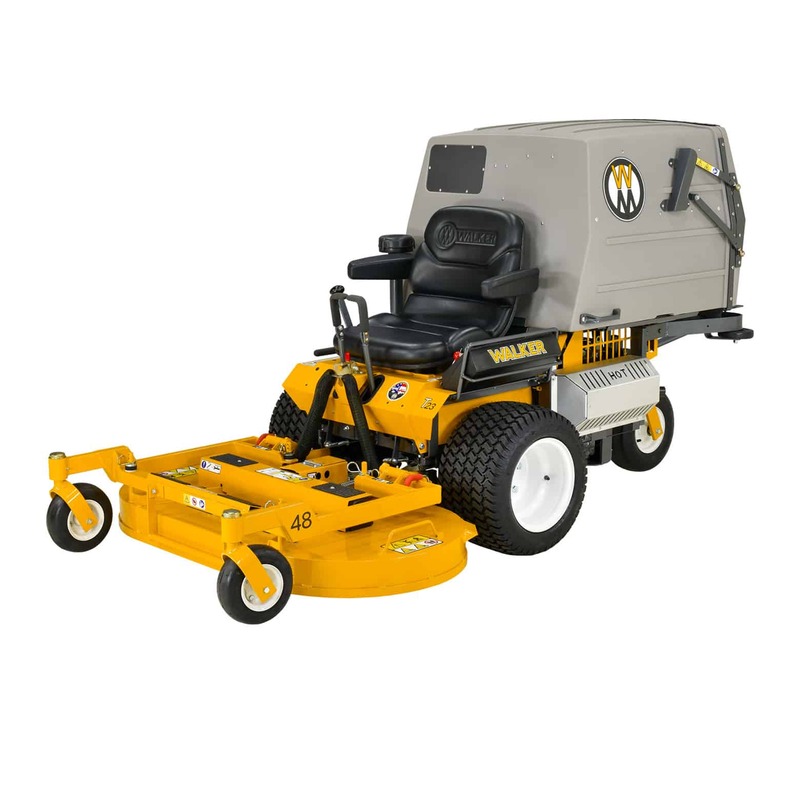 The heavy-duty 60″ Aerodynamic Cutting System pro deck is designed to maximize cutting performance with smoother airflow and more powerful rotation. 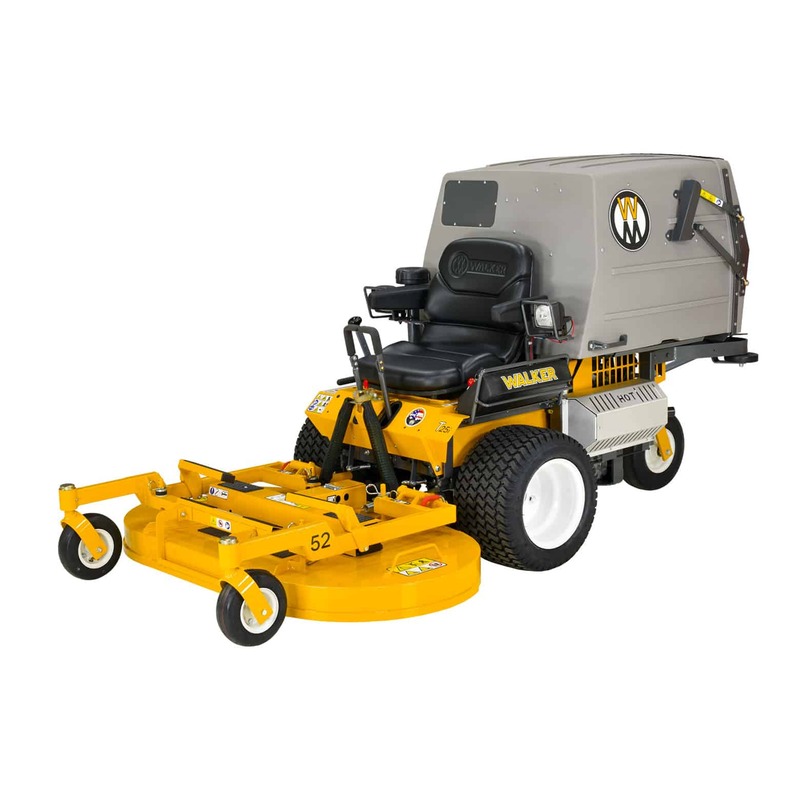 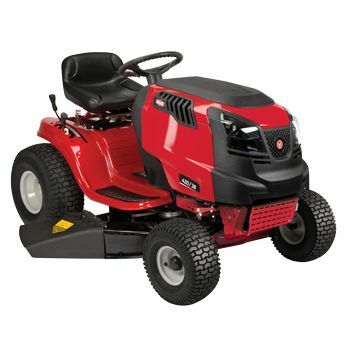 6″ deep, double V-belt deck features a unique baffling system that improves airflow to discharge grass clippings and an anti-overflow system that reduces grass spillage for a well-manicured look.